The Trevi fountain has never turned into a catwalk before this evening, in which Fendi, to celebrate its 90 years, is going to send on stage in a very special setting a fashion show dedicated to high fur, called Legends and Fairy Tales. 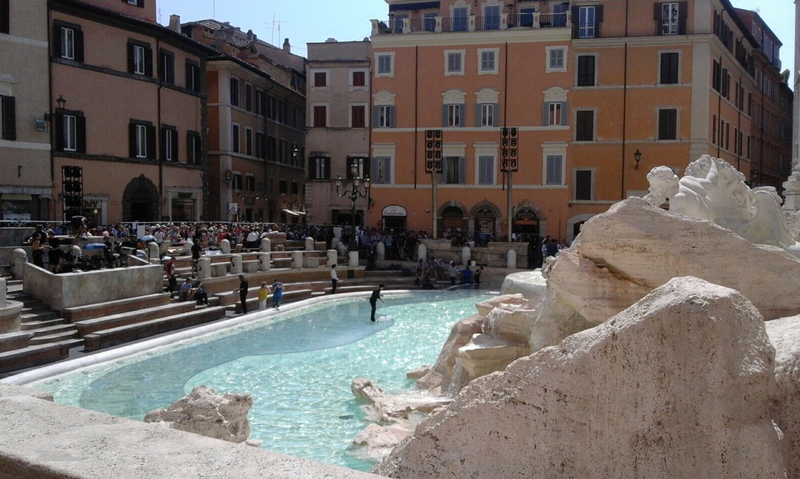 Last year, the Roman fashion house has funded the restoration of the fountain. This time it has begun to set up the glass footbridge over the monument, so It will seem like the models will walk on the water. The fashion show, which anticipates the four days of Altaroma, will be followed by a dinner on the Terrazza del Pincio of Villa Borghese.